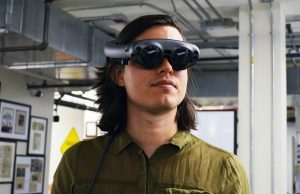 In a survey published by VRDC, AR and VR developers are largely leaning toward platform agnostic development for their next projects. 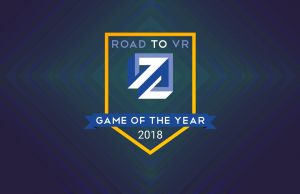 While Oculus and Valve/HTC continue to take two different approaches to stoking the development of VR games and applications—Oculus providing funding to developers in exchange for platform-exclusivity; Valve/HTC opting to let devs go it alone—the VR/AR Innovation Report survey published by VRDC suggests that the great majority of developers expect their next AR/VR development projects to be platform agnostic. Unless there’s a considerable deal struck for exclusivity, many developers will naturally want to make their product accessible on as many platforms as possible, but some may choose to stick to a single platform for other reasons such as ease-of-development/support, or unique platform features. While the figure above is interesting, it should be noted that the sample size of the survey is only 500 respondents. 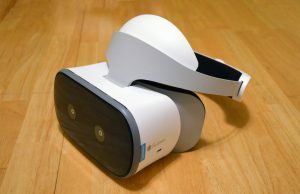 It also presumably doesn’t speak just to Oculus Home and Steam platforms, but also includes those like Gear VR, Google Cardboard, Google Daydream, PlayStation VR, and others. 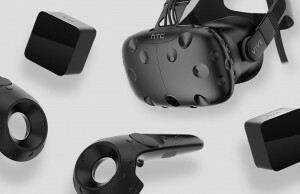 The survey also found that when it comes to the respondents’ next AR/VR projects, most were planning to develop for the HTC Vive over others. 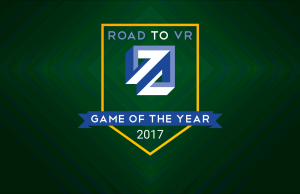 For more insight into the VR industry, check out VRDC’s full report which you can get for free here. 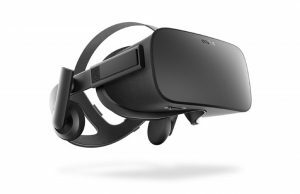 For detailed analysis and data on the state of the VR industry also check out the 2016 Virtual Reality Report. Hrm…how many of these devs that were questioned are only devs in the loosest sense? 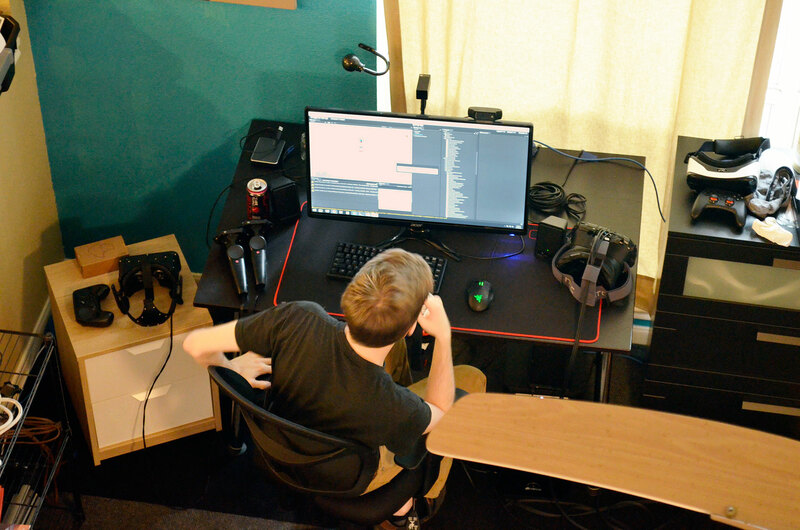 There’s a lot of first-time game teams making stuff for the Vive, and unfortunately, it shows. 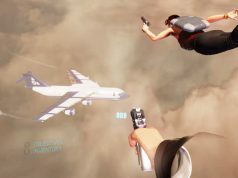 There are very few polished games for it, and several in Early Access that were released technically functional and haven’t been really updated since the Vive launched. 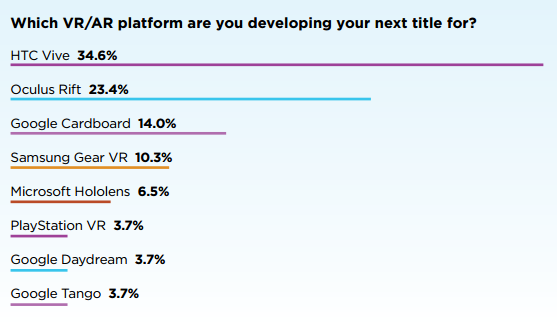 I have a Vive, and absolutely want to see it succeed, but these numbers may be skewed in its favor by virtue of what the surveying group determined were “devs”. They are not first timers for making games but rather mostly have a mobile game dev background. 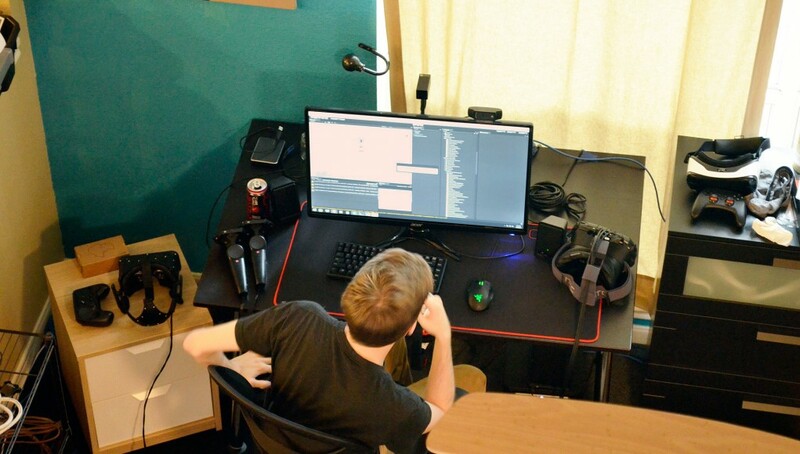 VR dev takes much more effort , even 3d design workflow is different too as a 2d screen 3d game. 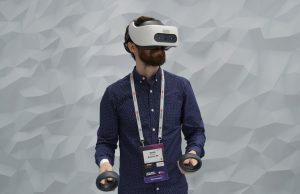 So in general all devs are in a way new to VR as many things you did before will give bad results in VR, this actually explains why there are many unpolished games . Content will come but it takes more time to make a game for VR which is polished. 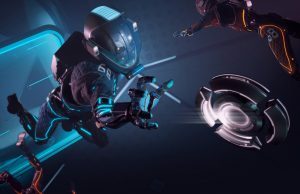 We are working on one for the start being HTC vive, but we wouls also like to have it on rift if they have those controllers released, additional also PSVR and trying to get it on daydream as well. Our game is a space shooter arcade inspired by the xortex from the lab, but more polished and much more features ofcourse. As a dev you need to try to get the most people buy your game because there are not many VR users compared to non VR users at this moment. 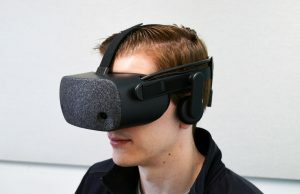 A lock down would be just killing for a VR devloper due the lack of profits. Most paltforms take 30% or even more from the money the end user pays, then still pay taxes and whats left over the dev finally will get for the job. If you see a price in stores it is not what the dev gets, keep that in mind. 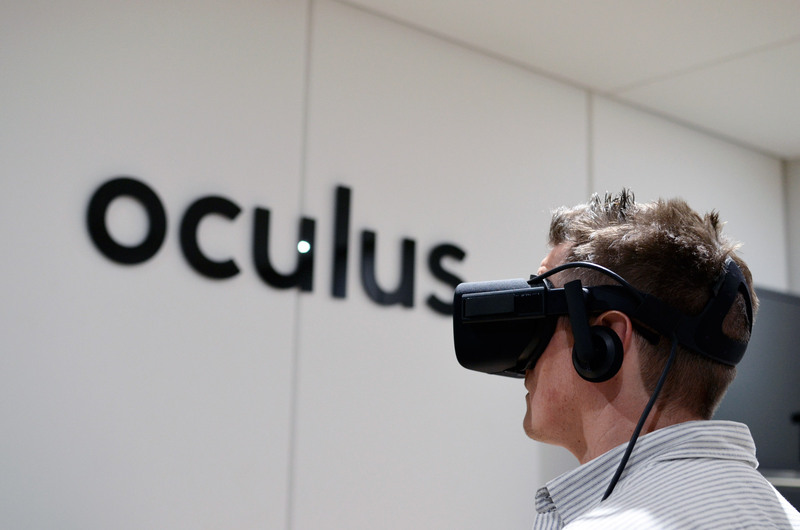 Just wait until Oculus sinks their claws into them. The numbers will go up. Small devs get cashed waved in their face, I don’t blame them. I blame Facebook/Oculus. Did you mean to put a question mark at the end of that? “a month or 2” – please link to your source for this. “not steam” – Steam is a distribution plaform, not game developer & publisher. 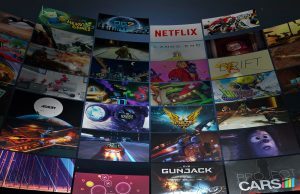 Again, can you provide a link that shows the developers HTC has reached out to, with games already in progress (getting hype/media coverage) that HTC has swooped in on & offered “bucket loads of ca$h” to NOT release on Vive as Facebook has? No? Well, that’s because they haven’t. Is HTC now apparently putting money out to fund development, sure. But that’s for new titles & not “paying off” existing devs from releasing on Vive. Again – once you provide that link to your source from Facebook showing what the terms of their exclusives are, we can converse about your claims more intelligently. Without an official source, we’ll consider what you wrote what it appears to be – heresay. How was the survey question phrased? 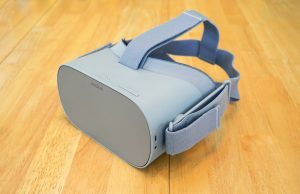 Oculus are (if at all) asking for times exclusivity, so if the question (or responded) assumes absolute exclusivity that would dramatically skew the results. I can only take a “positive” from it all. Most are priced accordingly to quality, and i have not felt ripped off by ANY of the 20 or so games I have purchased there. It REALLY excites me that normal, random people can put some of this stuff together and ANY project pushes the technology forward as a whole. Who knows what random solutions, graphic accidents, game play mechanics can be be found in some of these cheap knock off “gems”. It’s how we learn and move forward. For the price of a Happy Meal I get get to experience someones vision of VR. That’s always going to be a good bargain for me. And that does not even address the free demos and stuff available there daily. Exclusivity is moronic and suicidal in the amount of ill will it generates to the VR community as a whole. And that is where the different platforms will either live or die. 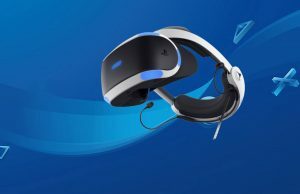 In the early stages of the game, which we are now in , any VR is good VR,and you’d be a fool to not develop for all three platforms, if possible. 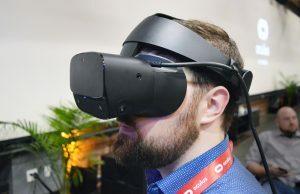 Go with the most complex, (at this point the Vive), make it work, then pare it down for the other platforms that don”t quite measure up to the specs yet. 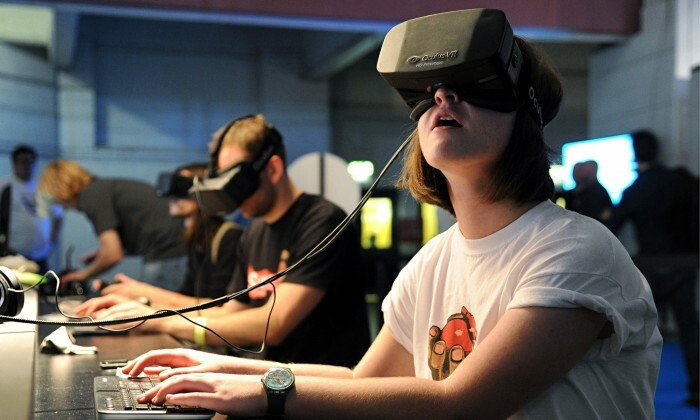 Great news – now everyone boycott the 22% who ARE supporting this poisoning of the VR well. Why don’t you self entitled non Dev people get that? Why don’t you ignorant assholes who make incorrect assumptions, “and arrogantly can’t imagine someone disagrees with them, not make stupid statements like this?! So take your ignorant, attempting to be condescending, “self entitled” remarks & stick ’em up somewhere. …So you validate my point. Cross platform can be quick but can take months. You wrote *that* in response to me. You insulted me FIRST & then complain I used “swearing & unsolicited anger”? Right, so swearing/anger is never a natural response to being insulted?! 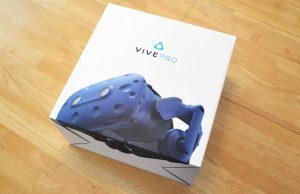 I get that there’s work involved in supporting both Vive & Rift. But let’s not conflate things & imagine the challenges as greater than they are, perhaps comparable to the likes of writing a game for 3x different console platforms. 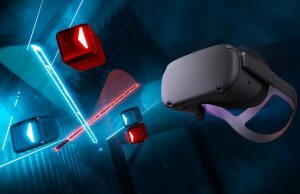 The Vive & Rift, particularly when targeting motion controllers & room-scale (at least standing/moving) are VERY similar if a dev is writing for SteamVR target – very minimal differences/effort to build & test the two. I don’t know about Sony’s headset & I’m not commenting about that. I can only assume with the different hardware “host” platform that you’re talking about a large amount of work, even if using the same game engine/dev platform. I happen to support the idea of boycotting companies involved in bad behavior. 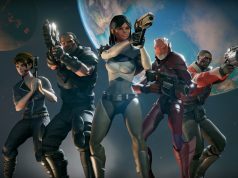 It’s my opinion that if a developer is supporting Rift as exclusive, it’s for the *wrong* reasons & bad for the PC VR market & PC gaming in general.